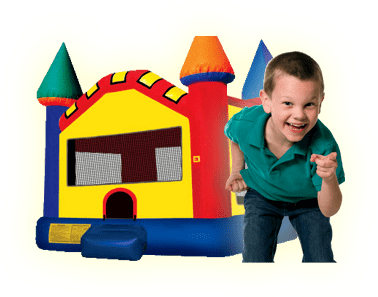 10 x 10 POP UP Tent | Bounce Houses R Us | water slide and bounce house rentals in Western Springs, Illinois . Our 10 x 10 pop up canopy tent is a great way to put some shade on your party. %uD83C%uDF89 This tent can only be set up in grass. We we do not set up tents.